Discussion in 'Gaming News' started by Massively, Mar 4, 2014. 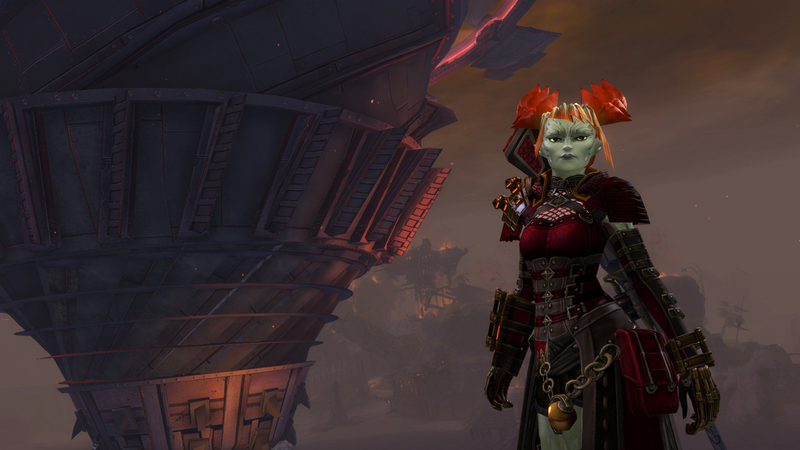 Fans of Guild Wars 2's living story villain Scarlet Briar -- all five of you -- will likely be disappointed by the finale launching today in ArenaNet's core MMO, but everyone else will be letting out a big cheer and enjoying some fresh loot piñatas. Marketed as the "final showdown with villain Scarlet Briar," the Battle for Lion's Arch patch will allow players to try to reclaim the believed capital city that's been under siege for the last two weeks. Massively's Anatoli Ingram spoke with ArenaNet's Colin Johanson last week about what to expect from the update. Guild Wars 2's Battle for Lion's Arch has begun originally appeared on Massively on Tue, 04 Mar 2014 09:00:00 EST. Please see our terms for use of feeds.